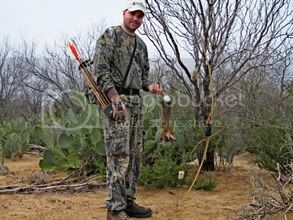 On a recent weekend trip to Laredo, I manageg to take a few game animals. This was a very enjoyable trip. I can't wait to get back and do it again. 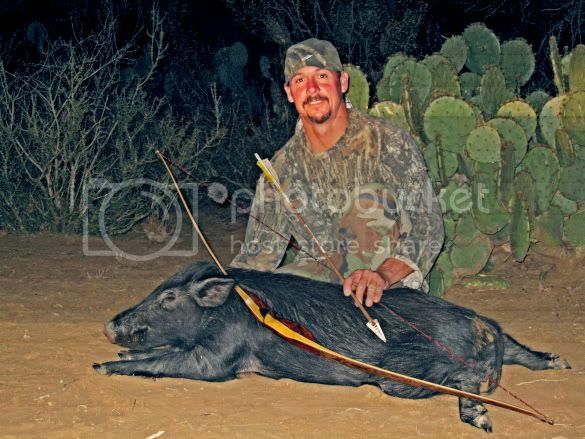 I also managed to outwit a young boar hog. My friend Brian Halbleib managed a few bunnies hisself.